If you’ve always wondered ‘how much is that doggie in the window’ and ‘how do you solve a problem like Maria’, then now is your chance to find some answers. 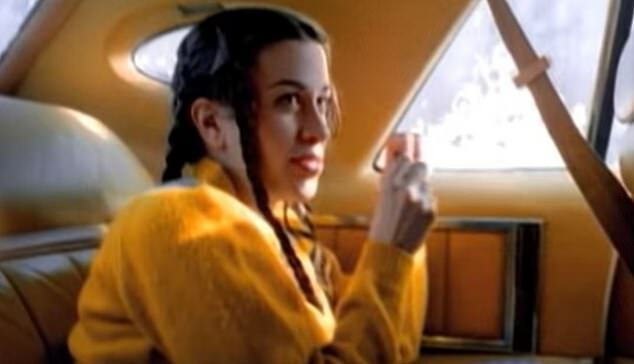 For an author has tackled the problems posed by the lyrics in popular songs over the decades, from ‘what is love’ to ‘voulez-vous coucher avec moi ce soir’. Oxford graduate James Ball has also looked into ‘where have all the flowers gone’ and considers ‘what becomes of the broken-hearted’ and ‘is there life on Mars’. 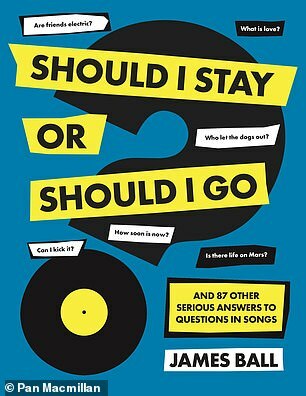 In Should I Stay or Should I Go, the Pulitzer Prize-winning journalist uses data and science to answer the questions and finds ‘pop music is the key to life itself’. As for Patti Page’s 1953 hit (How Much Is) That Doggie in the Window?, Mr Ball said that if the dog was a mongrel, it would likely to be around £300 to £500. But he added that the People’s Dispensary for Sick Animals charity warns that a dog could cost its owner between £16,000 and £31,000 to keep over its lifetime. 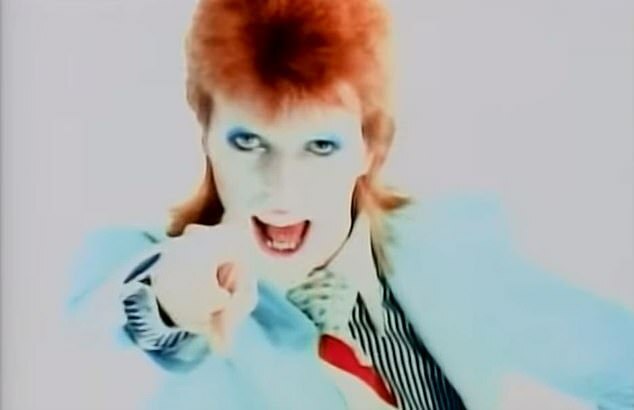 Answering David Bowie’s question over (Is There) Life on Mars? in 1971, he said that the theory was given some support when ice was discovered on the planet. Nasa then appeared to find evidence of liquid water on Mars, although the theory was played down in 2017 when it turned out this was more likely to be sand. As for What Becomes of the Brokenhearted, as asked by Jimmy Ruffin in 1966, Mr Ball looked at this with the theory that it meant ‘those who have suffered heart failure’. He said research has shown 81 per cent of people aged over 45 who suffer heart attacks are still alive after one year, along with 52 per cent five years later. 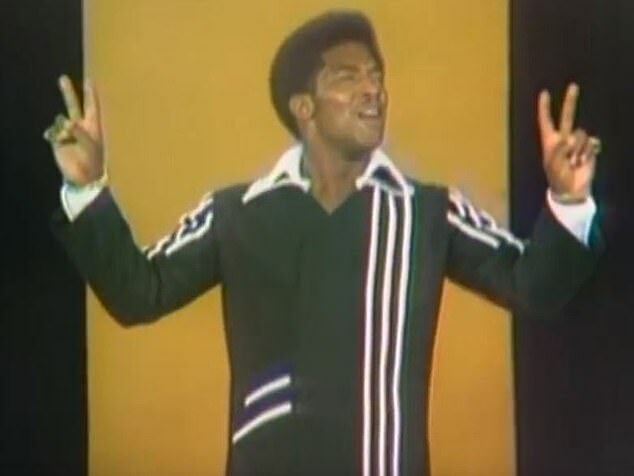 Edwin Starr’s 1970 lyric War, What Is It Good For? was also examined, with Mr Ball concluding that it ‘serves as a backstop against genocidal dictators’. The writer added that it ‘helps to preserve the rights and freedoms of minorities’ and ‘can be an effective way of preserving territorial integrity against aggressors’. 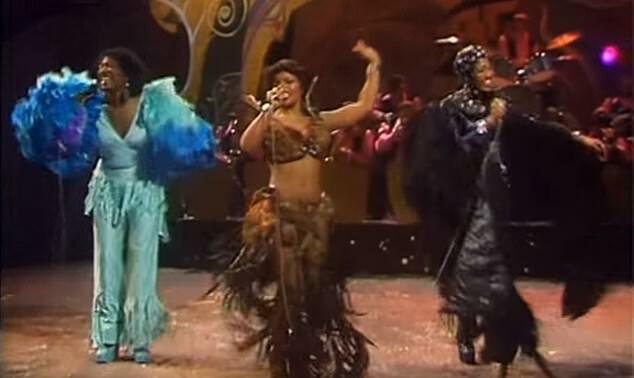 He also examined the lyric ‘Voulez-vous coucher avec moi (ce soir)?’ from the 1974 Labelle song Lady Marmalade. Mr Ball said researchers once did a study on a US college campus where men and women asked a stranger: ‘Would you go out with me tonight?’ (50 per cent success rate for both), ‘Would you come over to my apartment?’ (0 per cent with women; 69 per cent with men) or ‘Would you go to bed with me?’ (0 per cent with women; 75 per cent with men).